 ATRA VETOSUS is a melodic black metal band formed in March of 2011, originally consisting of 2 members Thorodan (vocals) and Slikver (instruments, composition & backing vocals). 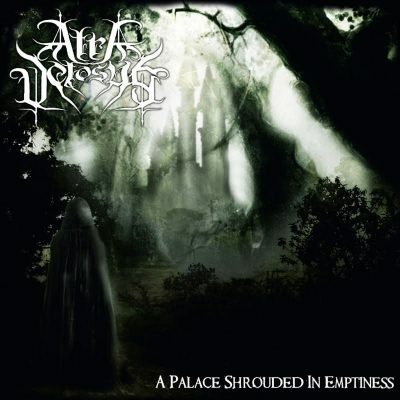 On November 17, 2011 their demo titled “A Palace Shrouded In Emptiness” was released via Immortal Frost Productions limited to 300 copies. 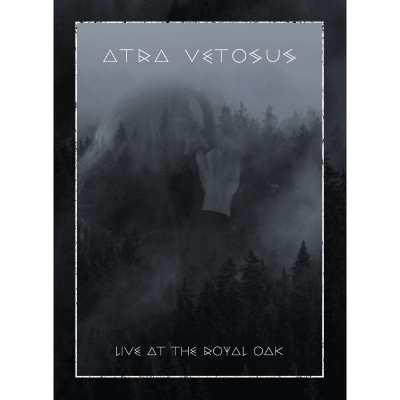 Soon after Atra Vetosus recruited a full line up in order to start playing shows. 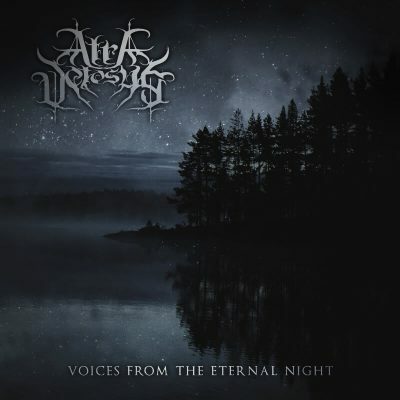 In March of 2012 all the material for a full length album titled “Voices From The Eternal Night” was written by Slikver. 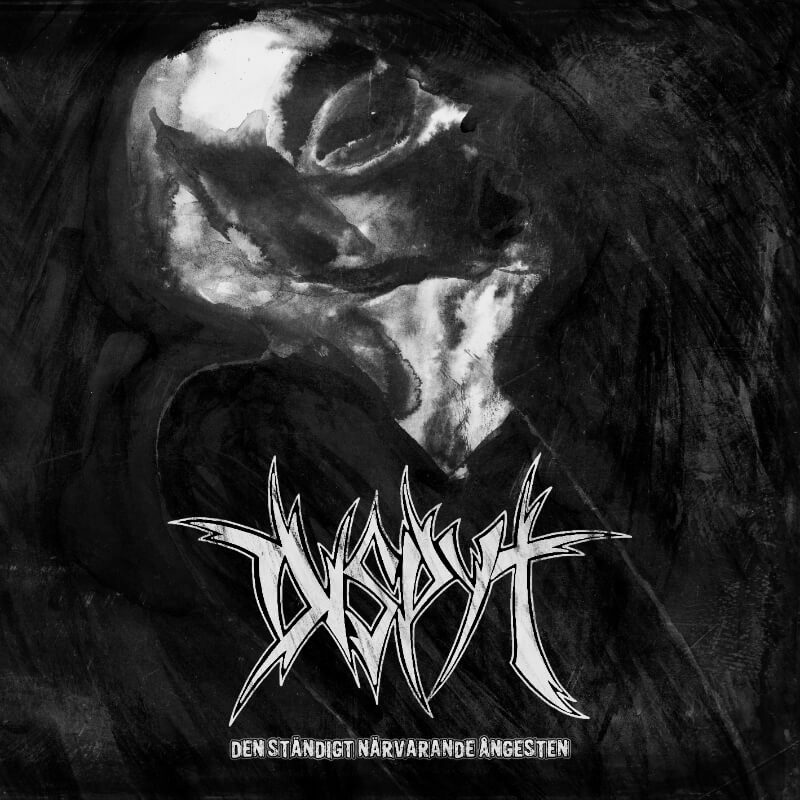 A year later the album has been recorded and mixed, ready for release. 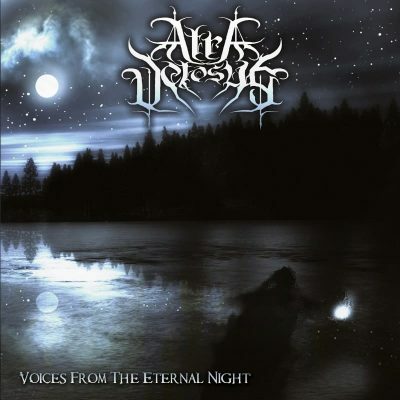 On March 20, 2013 the first full length album of Atra Vetosus, “Voices From The Eternal Night”, was released via Immortal Frost Production in a limited amount of 500 copies. 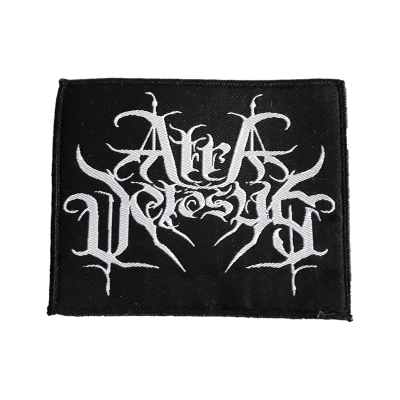 Atra Vetosus has yet again signed a new contract with Immortal Frost Productions for their latest release entitled “Ius Vitae Necisque” which has been released in Januari 2016 on Slipcase CD limited to 500 copies. 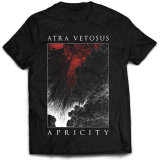 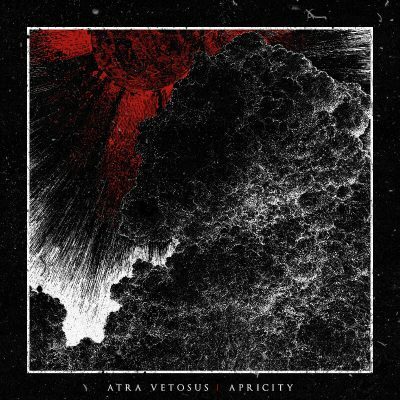 In 2018, Atra Vetosus’ second full-length opus, entitled ‘Apricity’, has been released by Immortal Frost Productions in various formats. 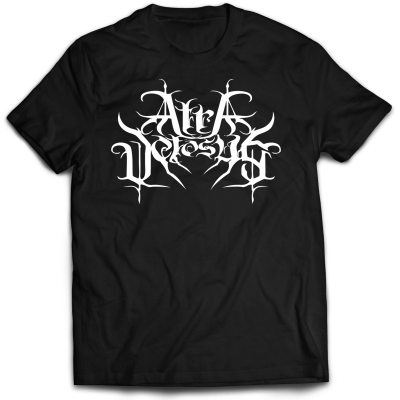 Their style developed from classic melodic black metal to something more complex, adding elements from atmospheric, depressive and post black metal, while still maintaining their melodic core. 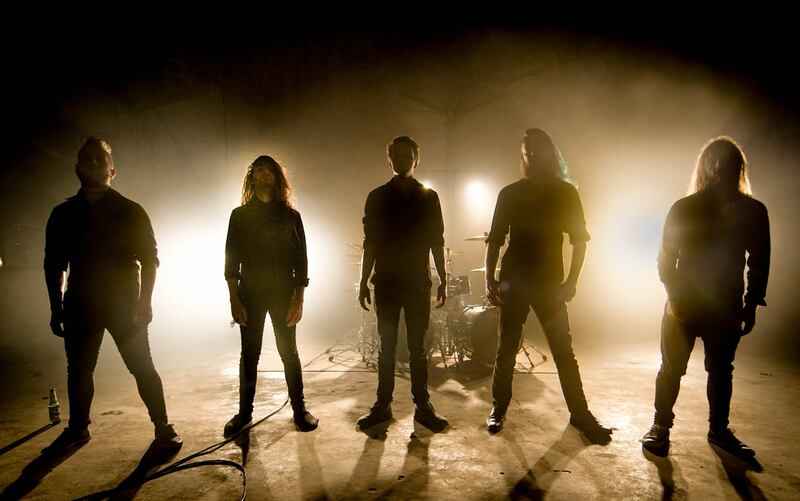 Along with the release of the album, the band headlined a tour all over Europe, accompanied by Drawn into Descent from Belgium and Perennial Isolation from Spain, arranged by IFP Bookings & Tour Management.